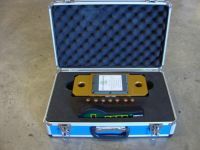 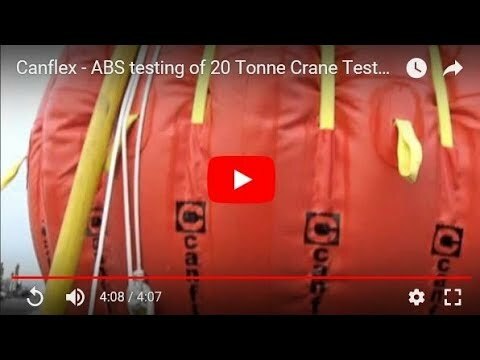 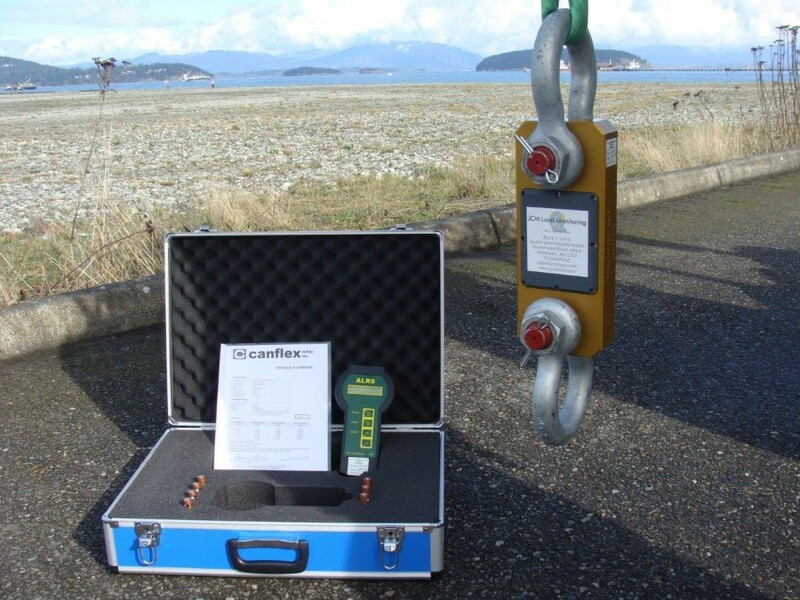 Canflex offers a variety of load cells and cable & wireless load measurement shackles in its line of load measuring products. 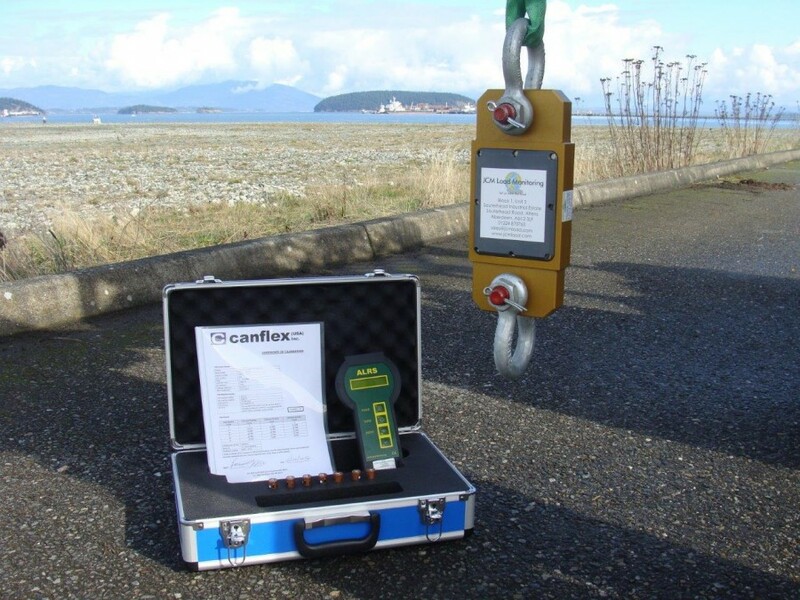 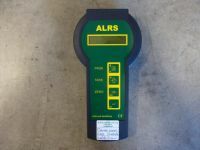 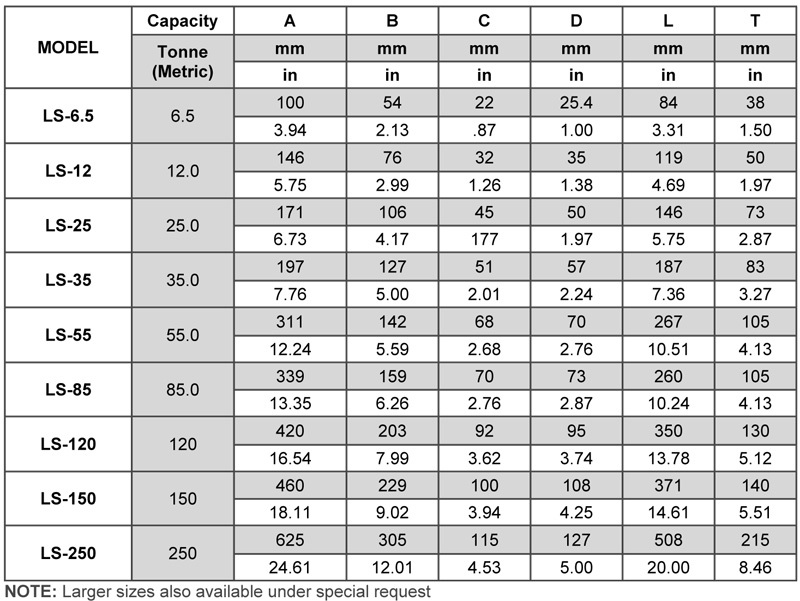 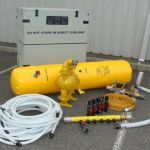 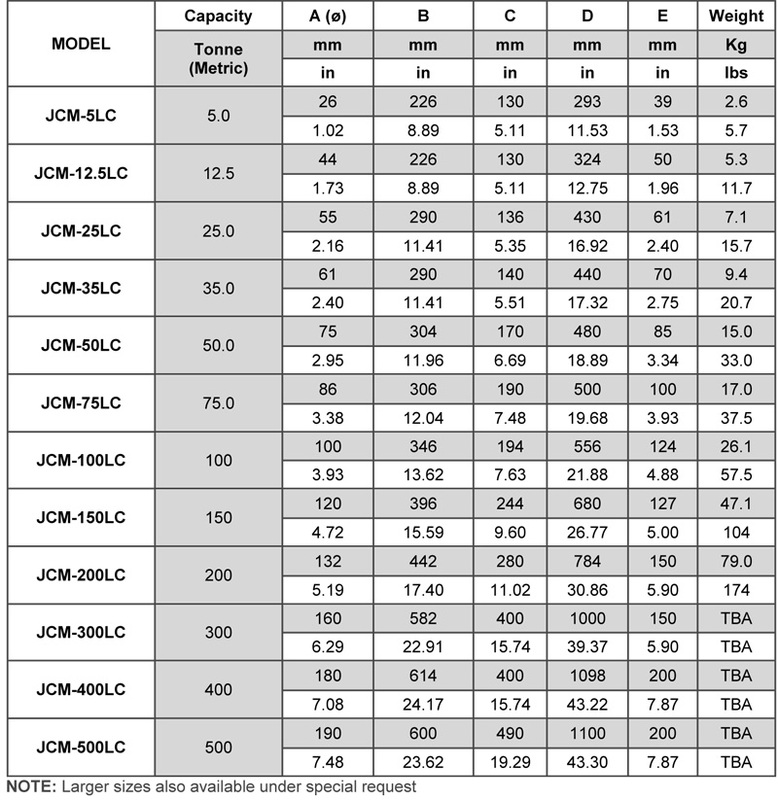 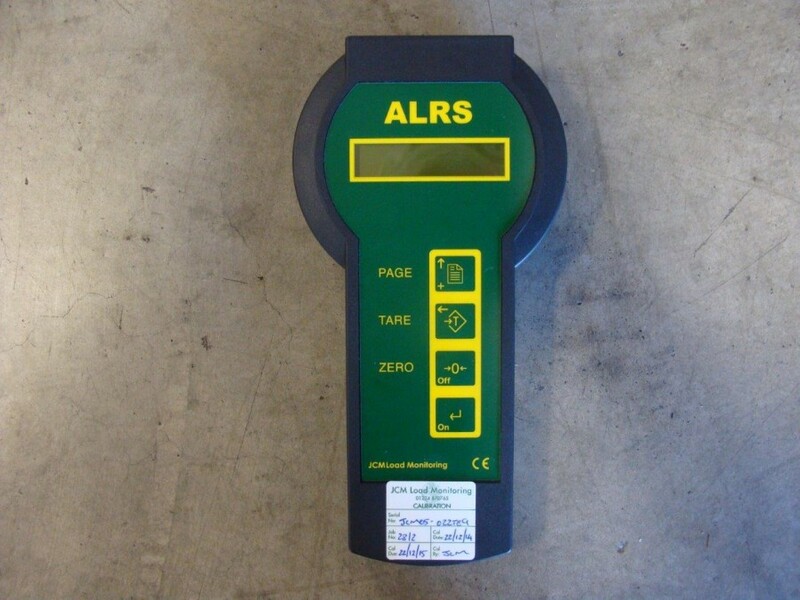 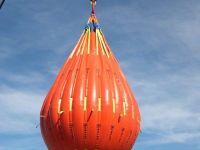 All units come calibrated to ASTM E-4 accuracy of better than +/- 1% of the applied load. 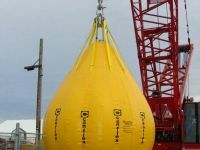 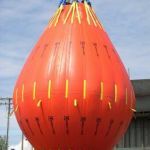 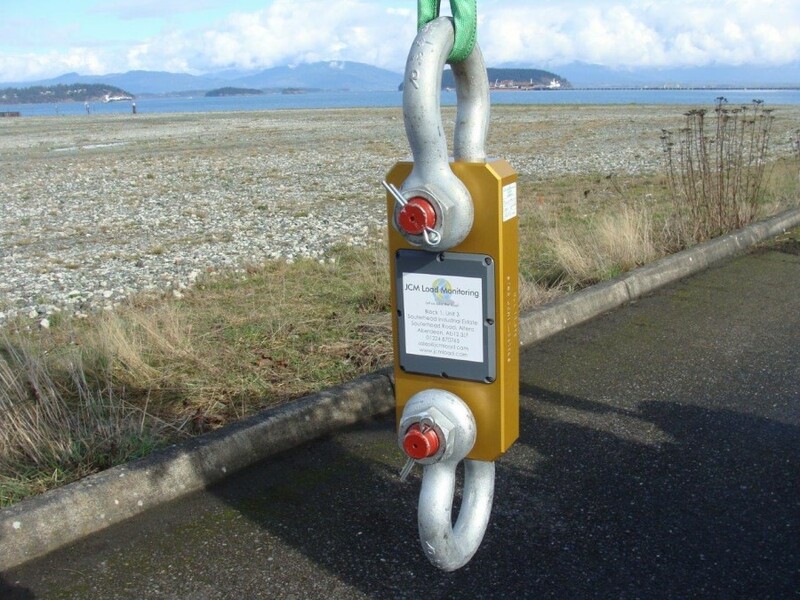 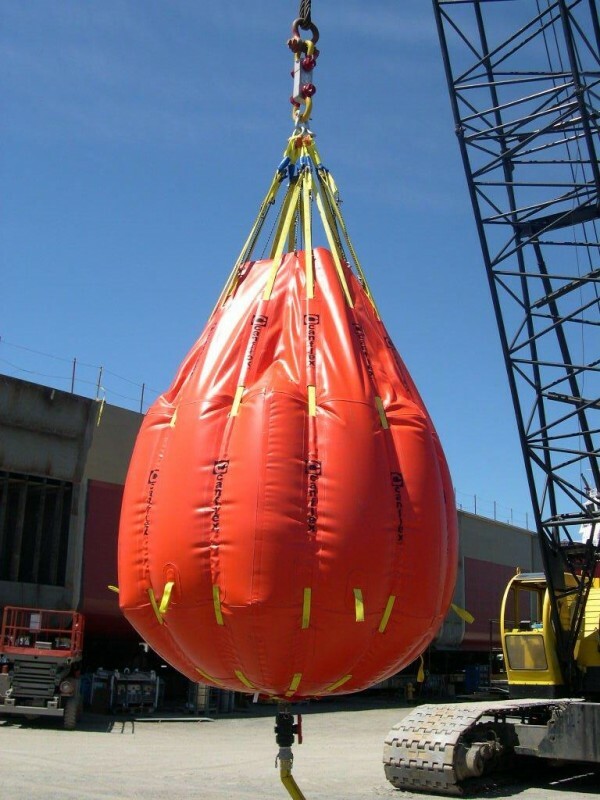 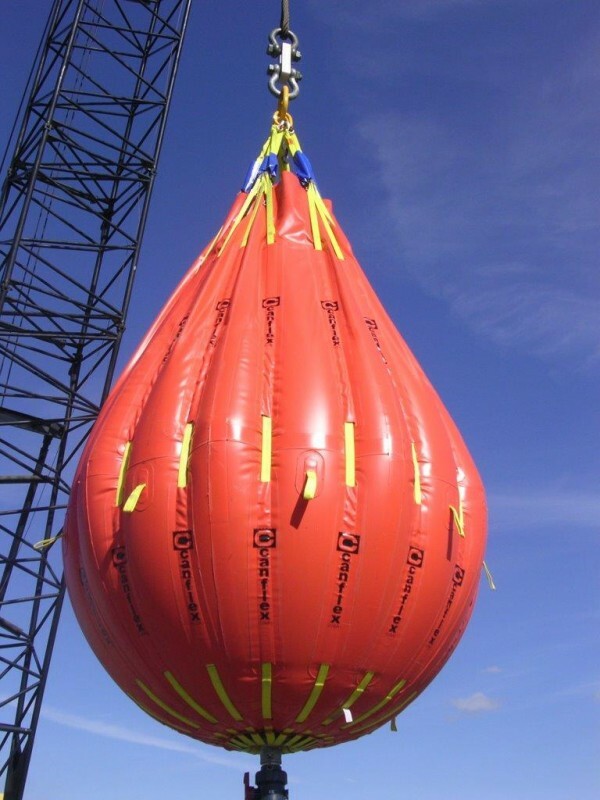 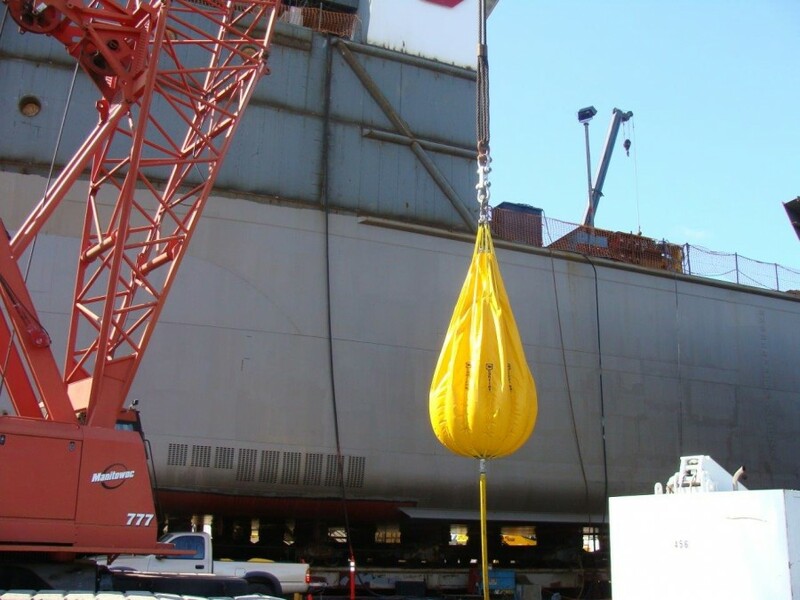 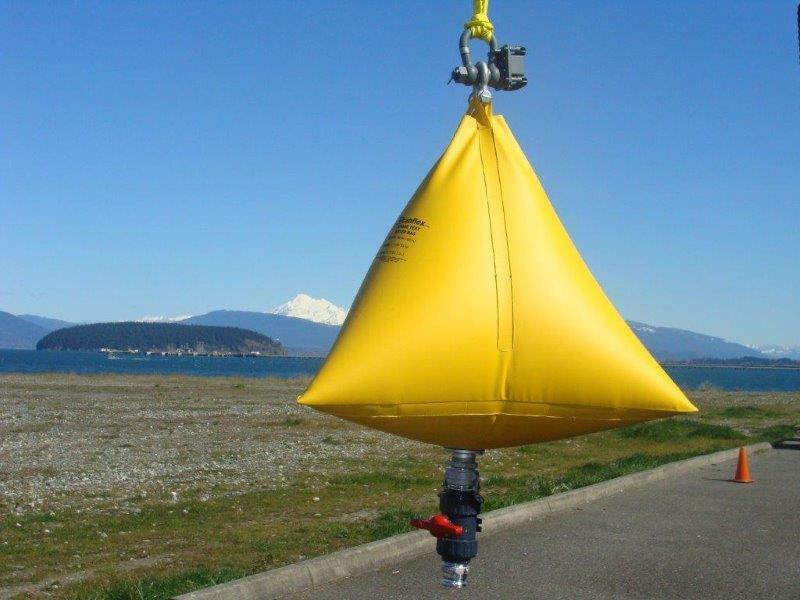 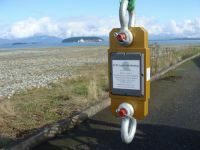 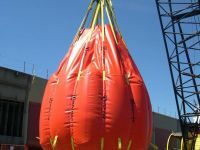 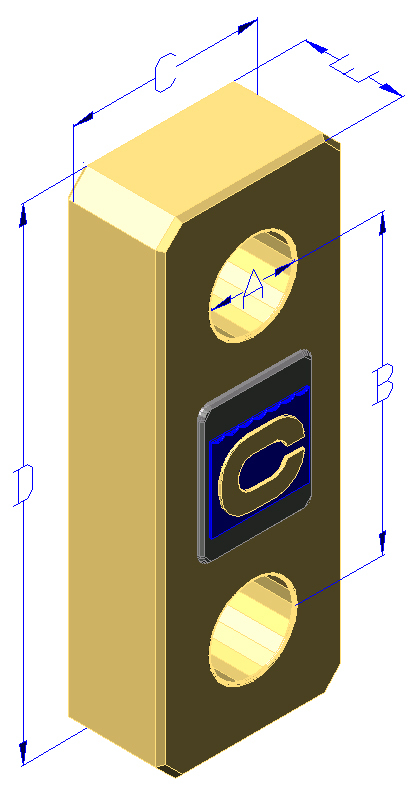 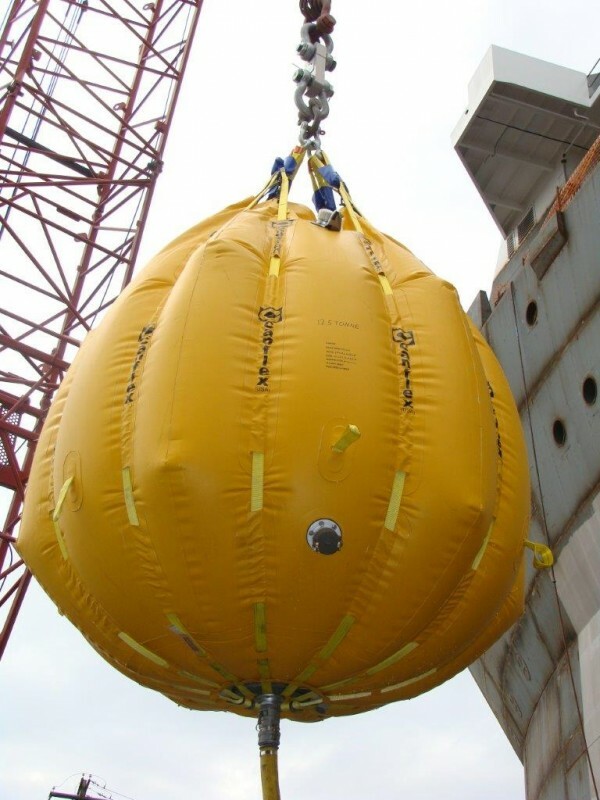 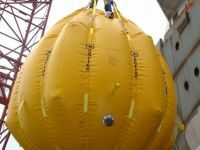 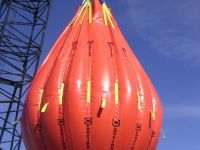 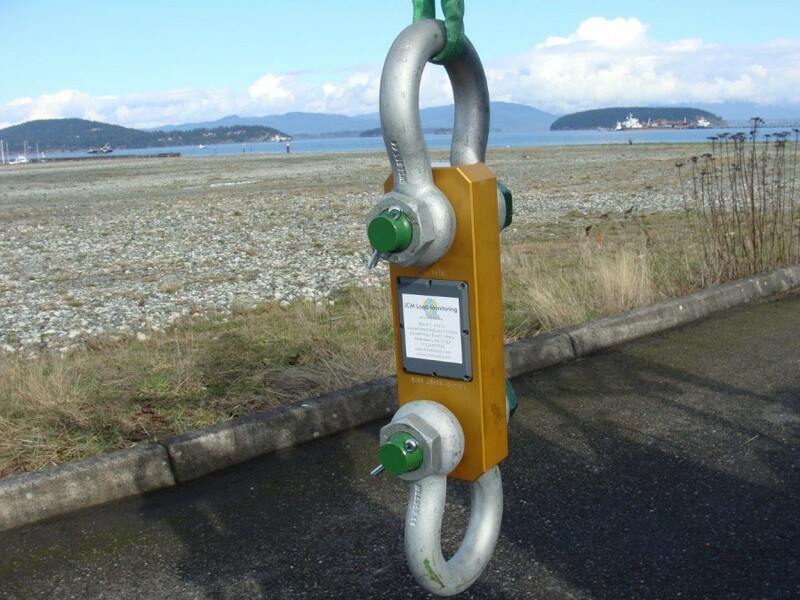 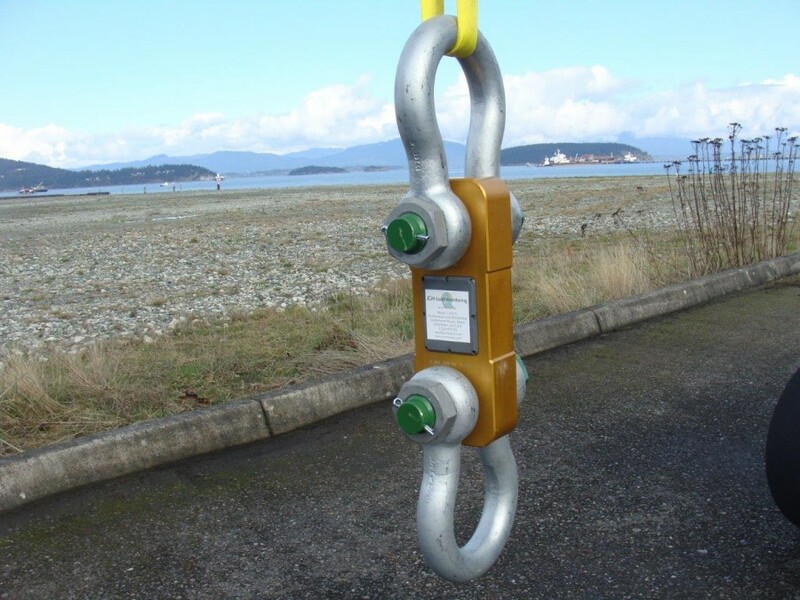 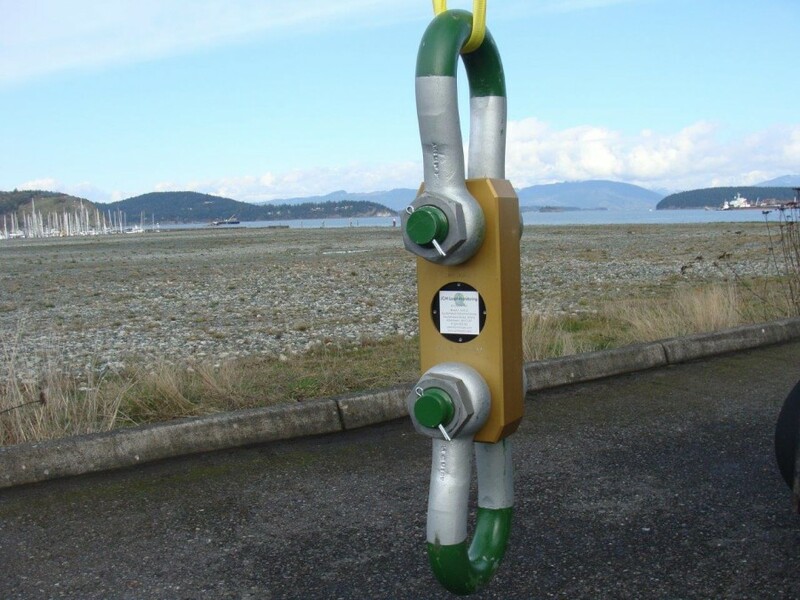 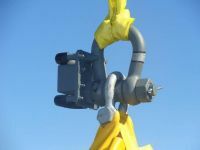 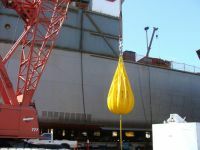 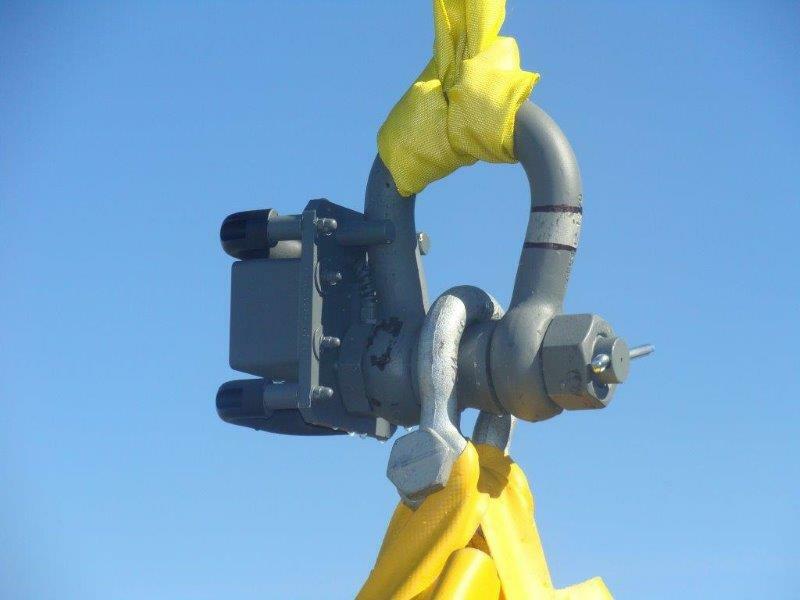 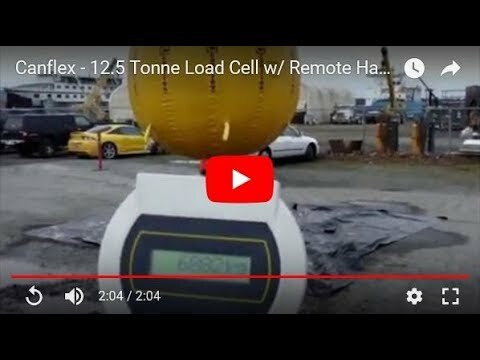 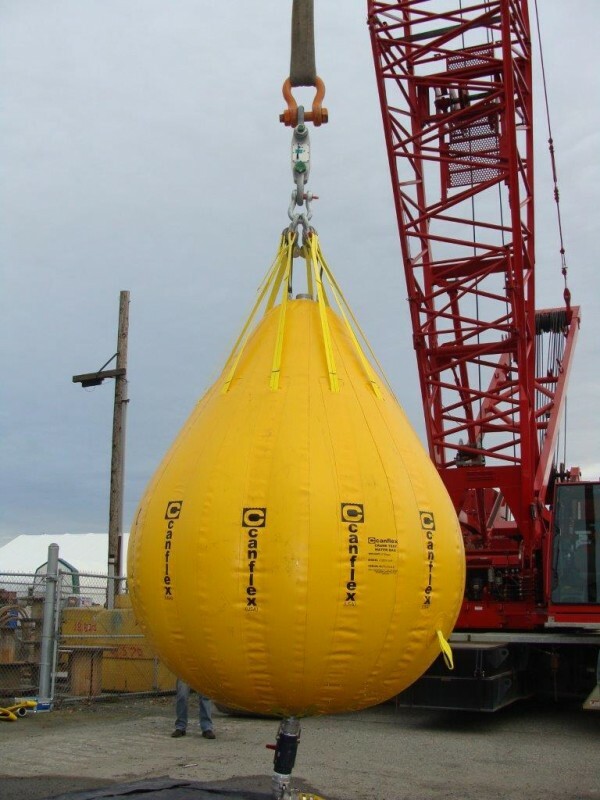 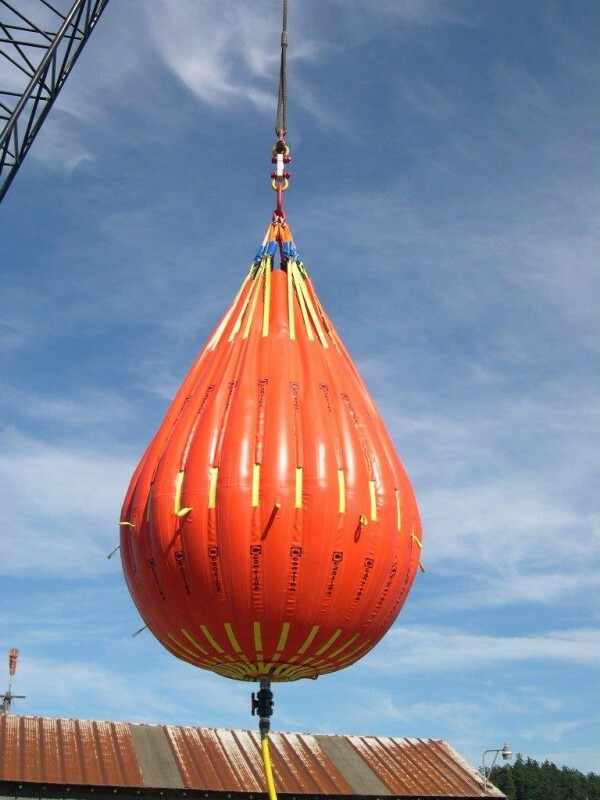 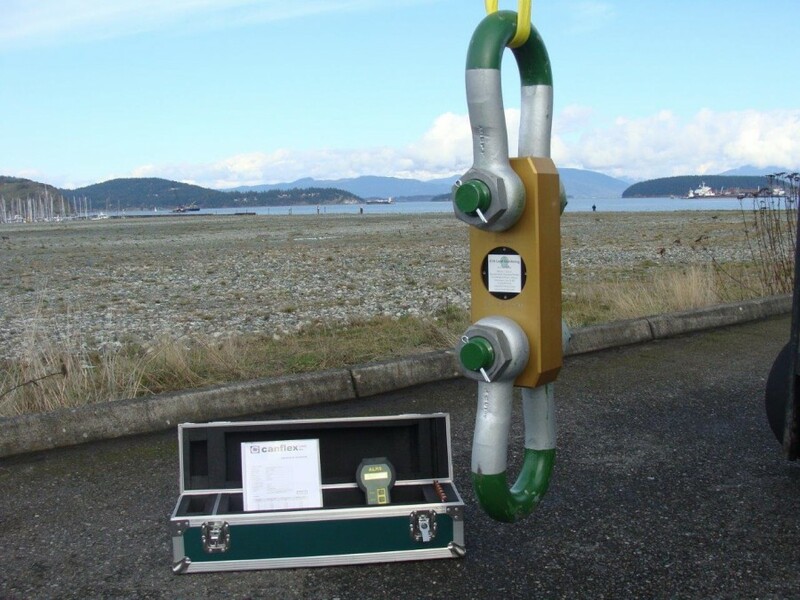 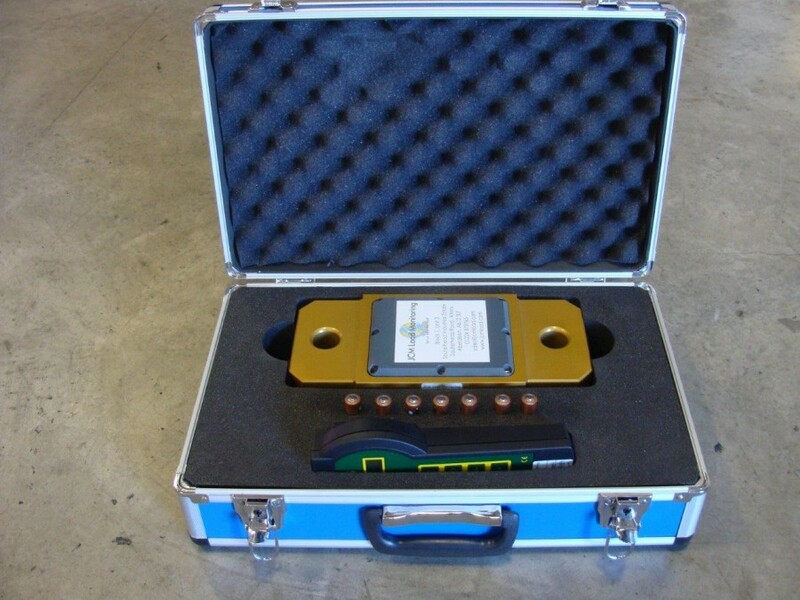 These load cells are available from 5 up to 500 Tons, completed with Bow Type Safety Shackles. 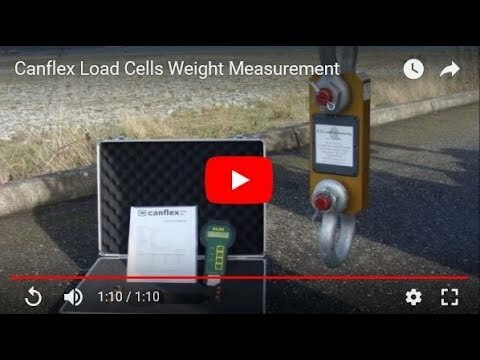 These load cells are of linear construction avoiding zero movement effect on calibration and giving industry leading accuracy. 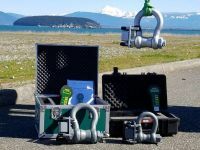 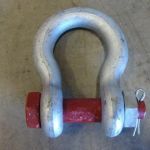 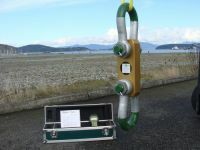 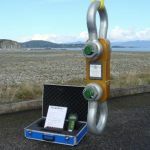 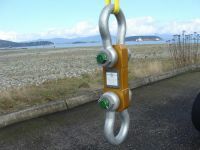 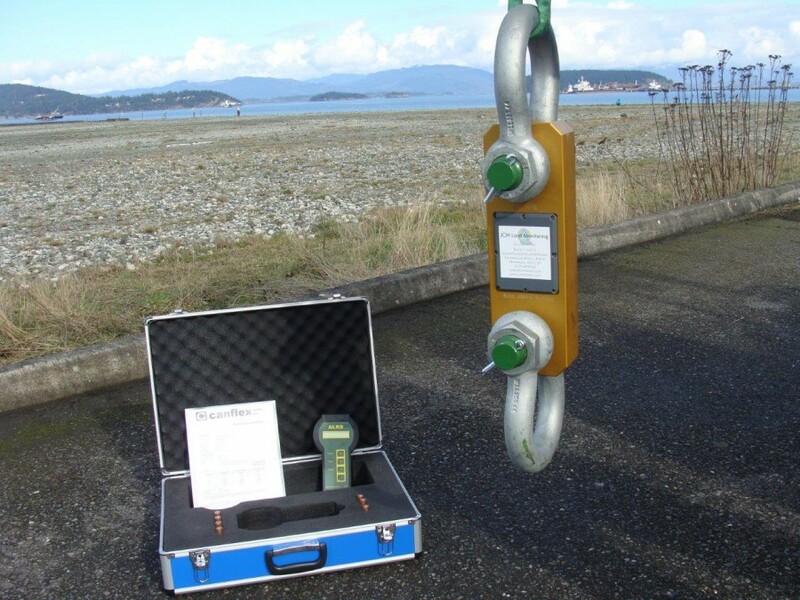 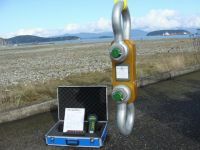 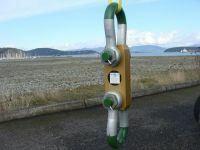 Also available, load measuring shackles that can be used in place of a standard shackle to determine the actual weight of the load.